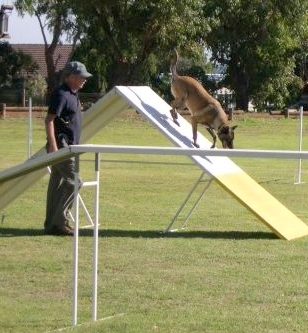 Adelaide sport dog club IPO trial qualifying pass Brooksvale Uschi and Michael IPO2,Brooksvale Bailey and George BH and my cattle dog Willowpark Blue Skye BH. 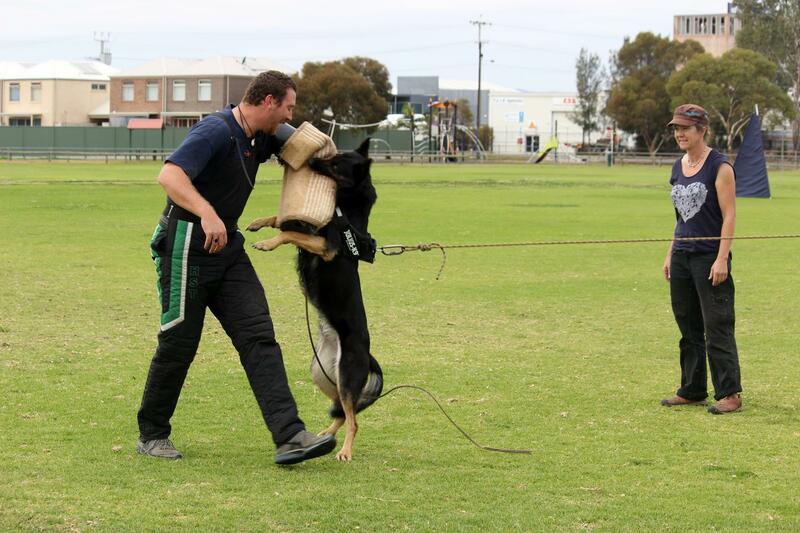 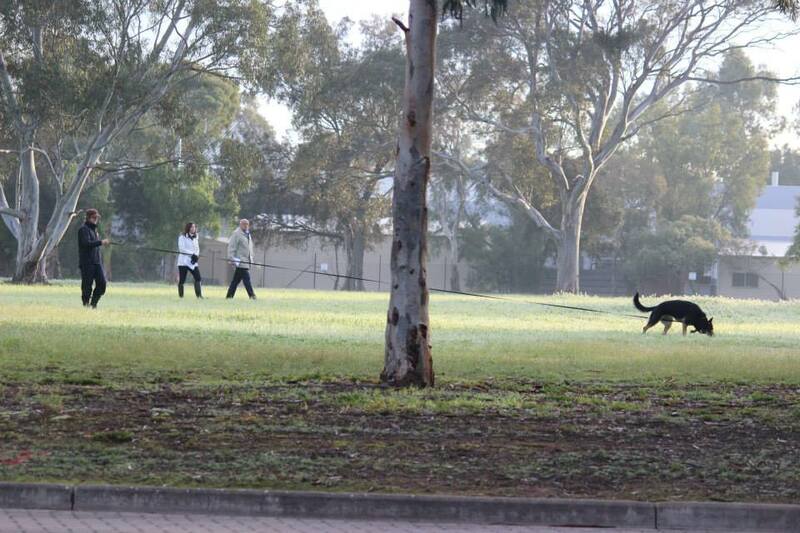 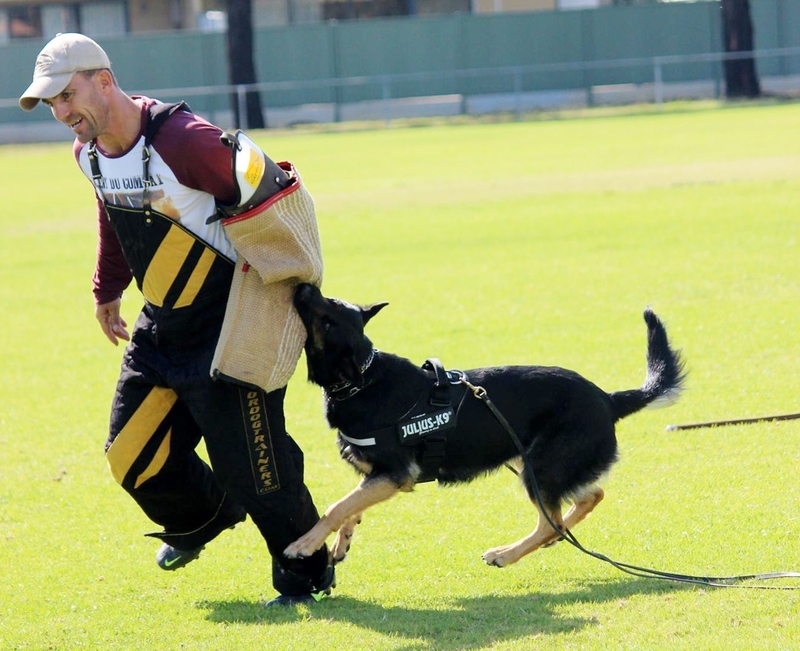 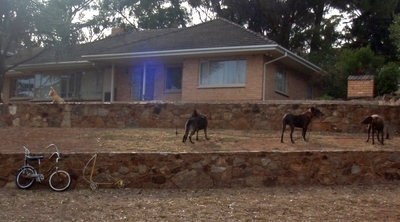 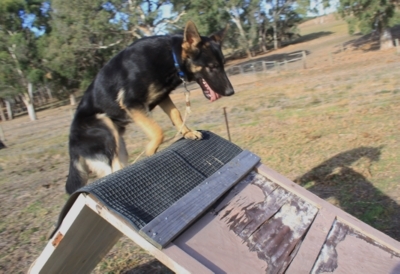 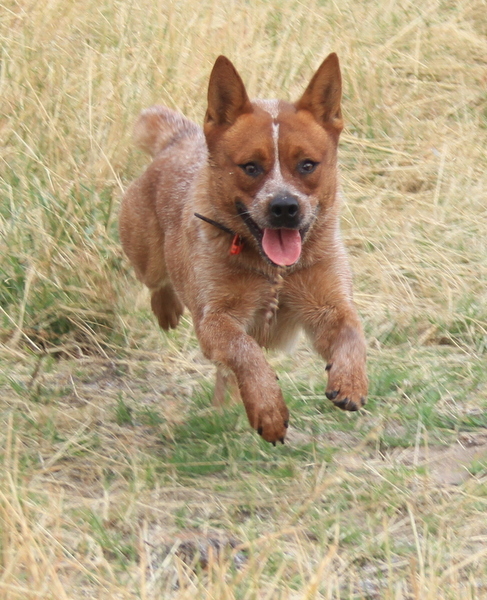 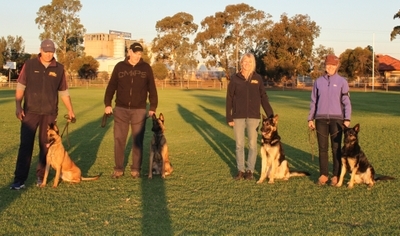 Adelaide sportdog club October IPO trial,5 Brooksvale dogs trialing for 5 passes! 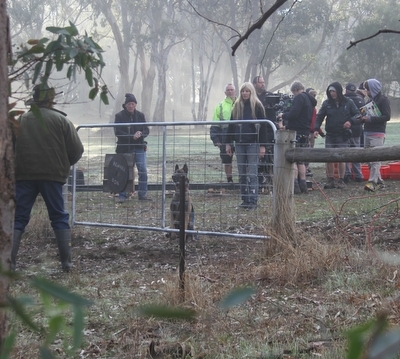 On set for the Filming of “Girl asleep”with Rika,Salt and Pepper earlier this year,Has just been awarded best feature film at this years 2015 Adelaide film festival and now off to Berlin. 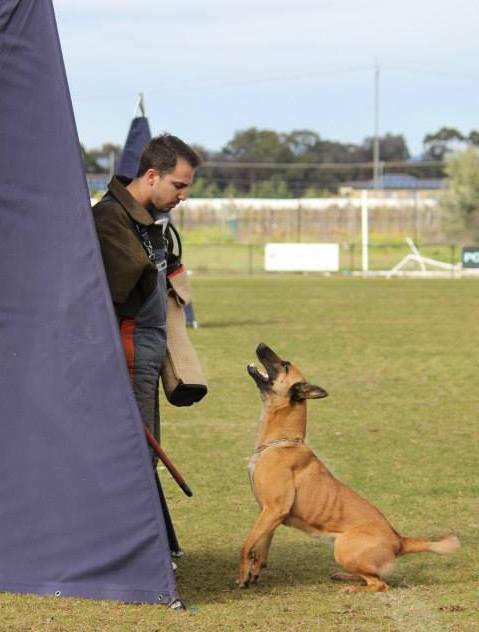 Brooksvale Uzi and Michael gain their IPO1 at the Aust Nationals with a second place. 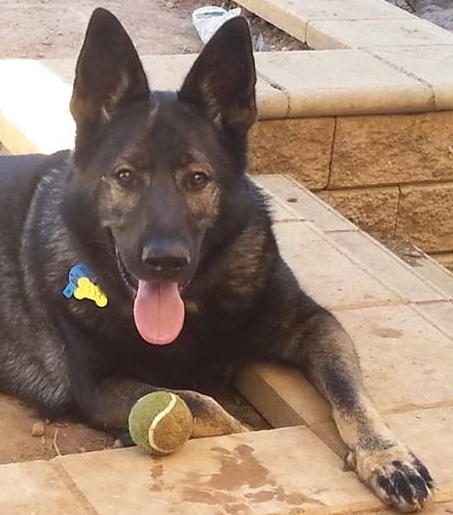 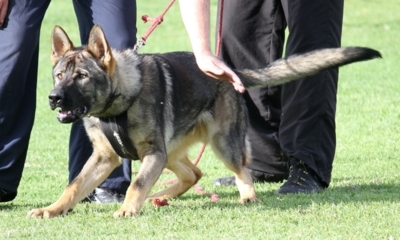 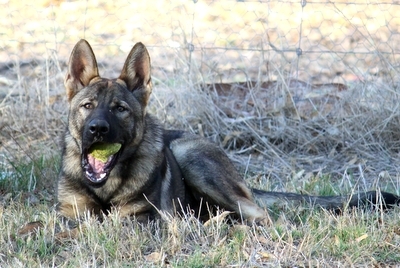 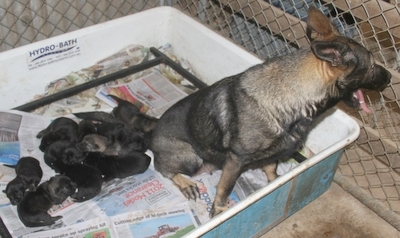 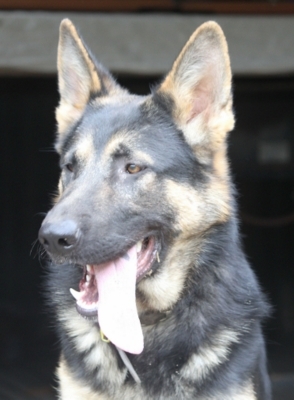 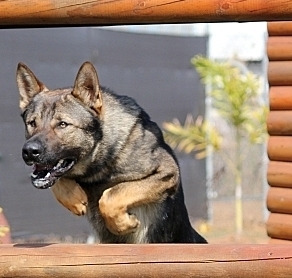 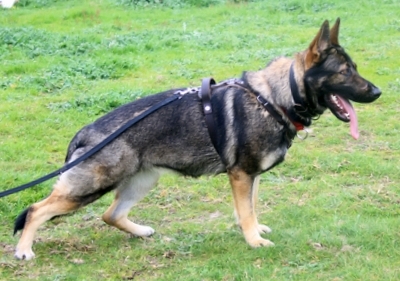 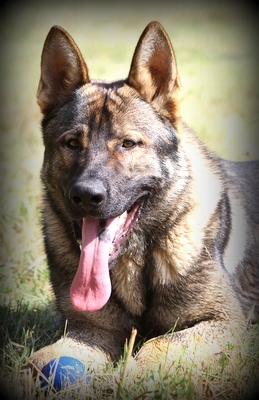 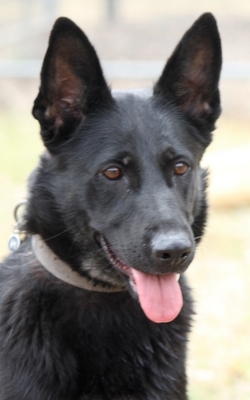 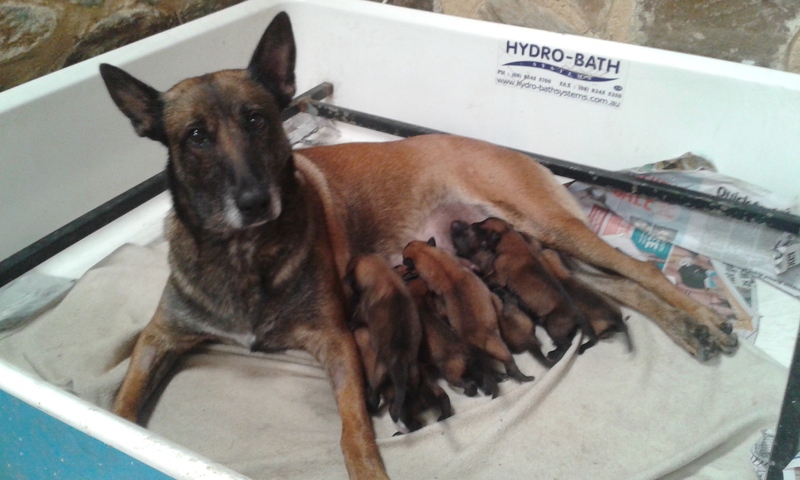 Brooksvale Leila has been mated to Nordenstamm Yes(IIU DEU) puppies due mid February. 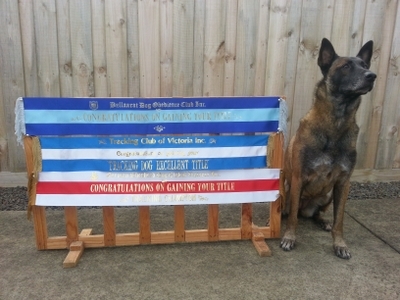 Malinois Brooksvale Leica JD AD(Maggie) passes her Tracking test 3 and is awarded her TD title congrats Malcolm and Maggie! 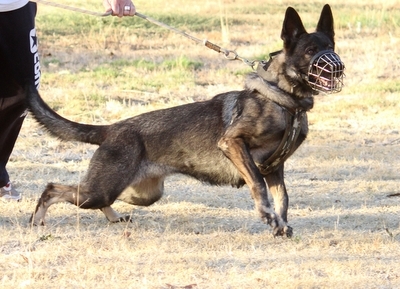 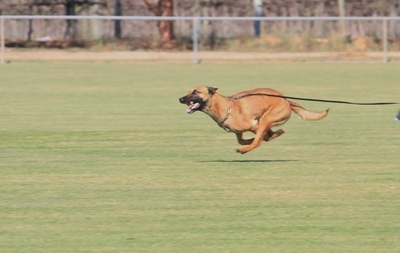 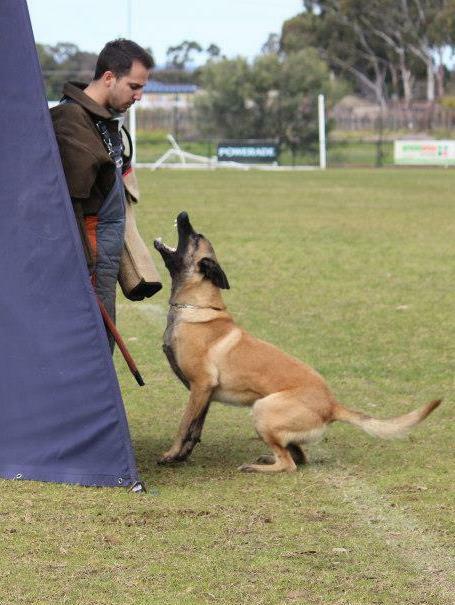 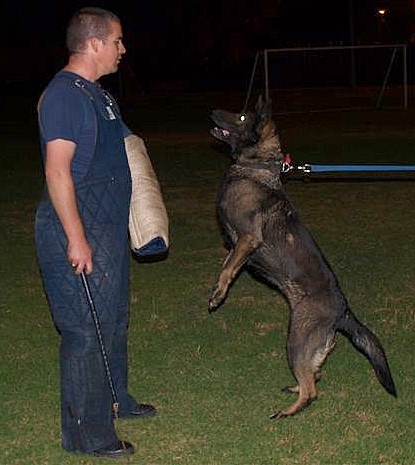 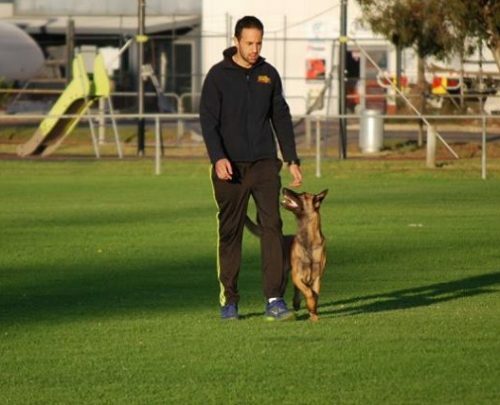 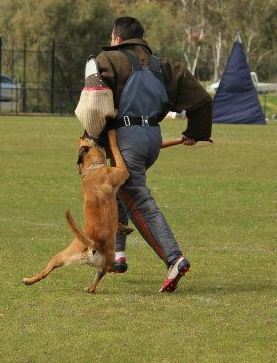 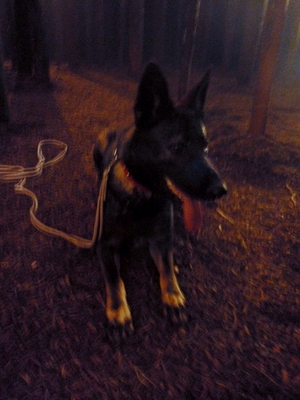 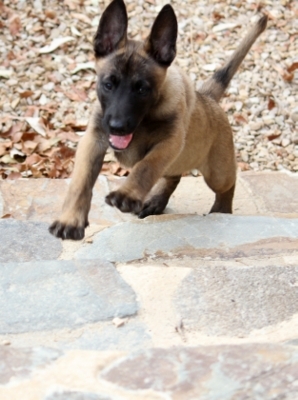 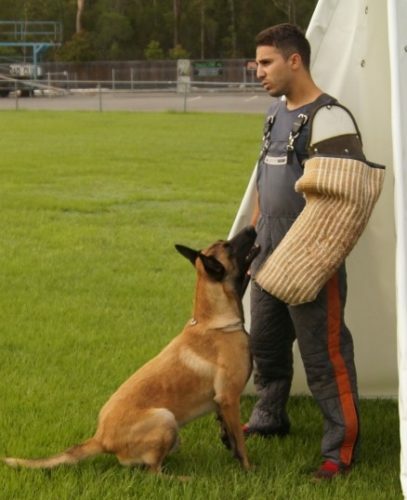 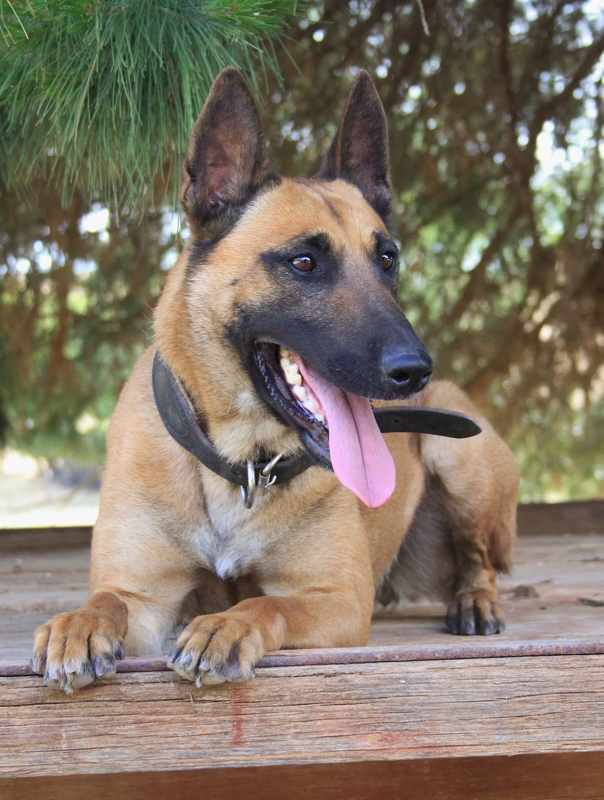 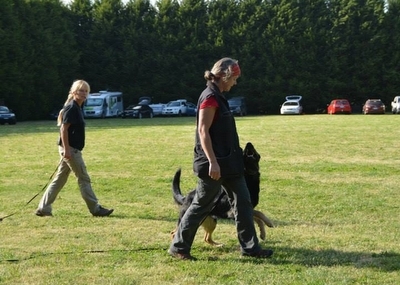 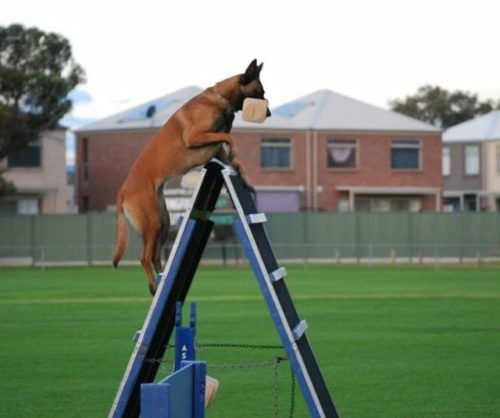 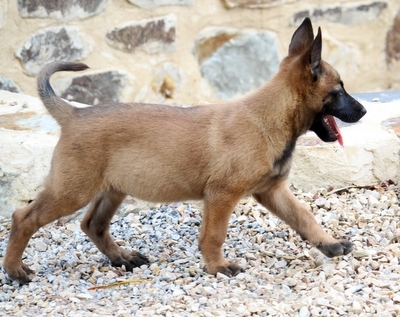 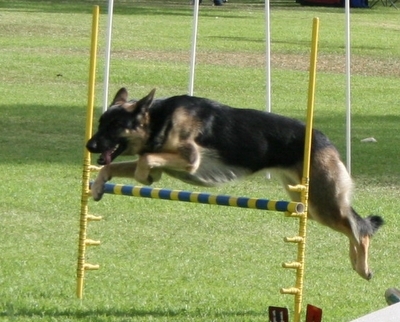 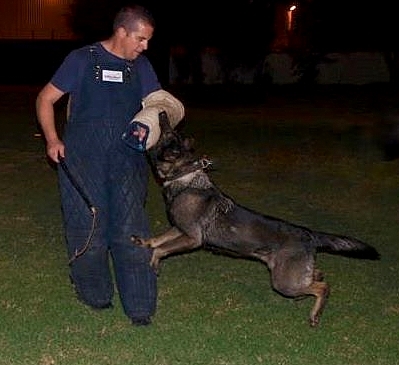 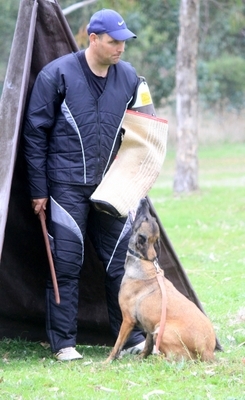 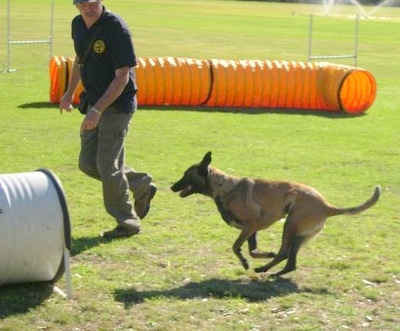 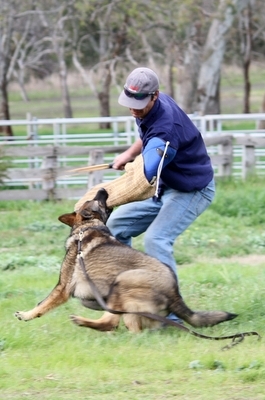 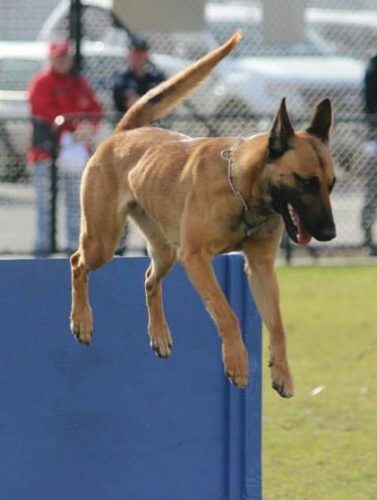 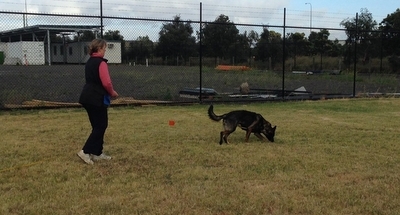 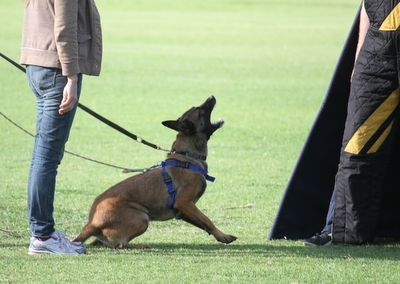 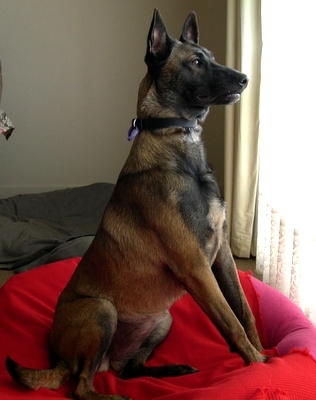 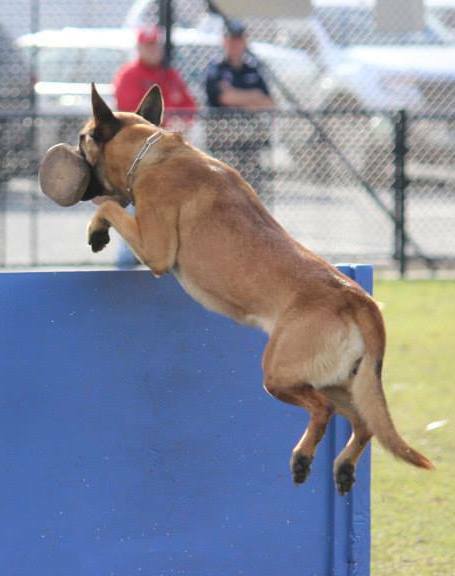 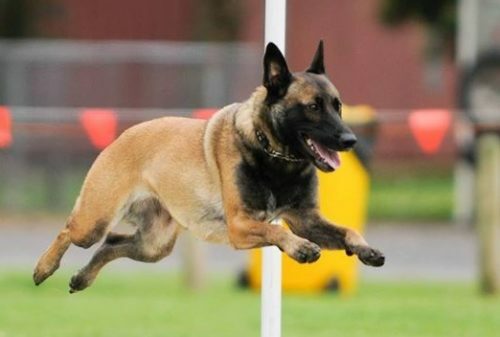 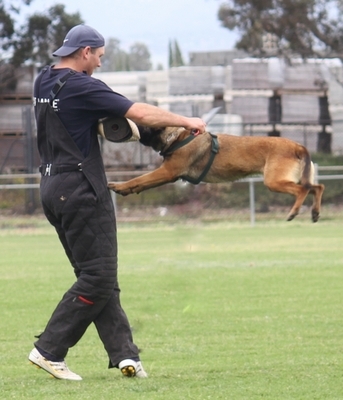 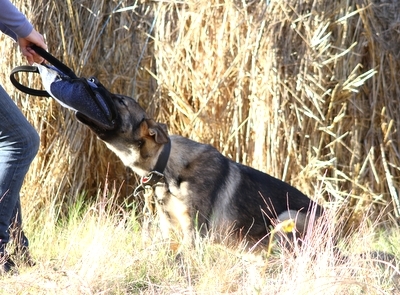 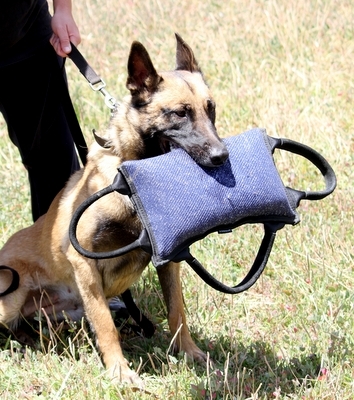 Malinois Brooksvale Leica (maggie) passes her Tracking test 2 with an Excellent rating ! 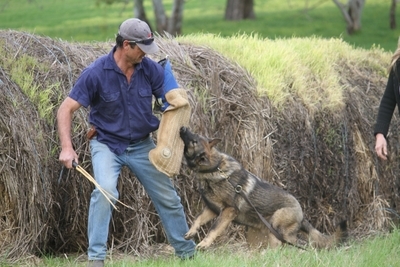 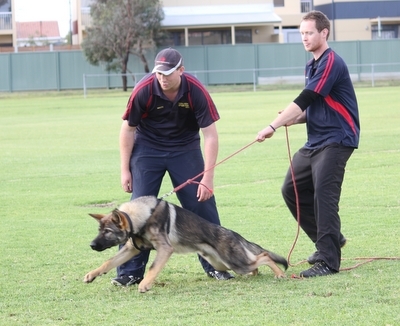 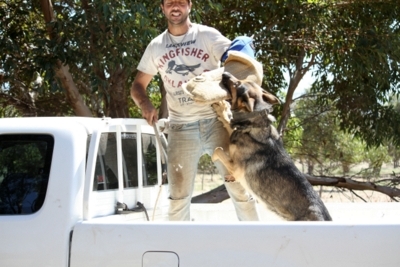 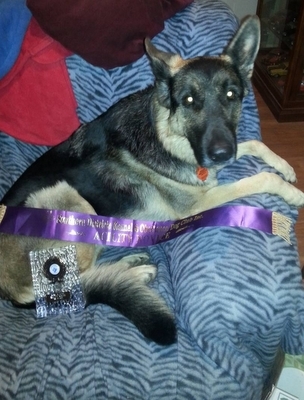 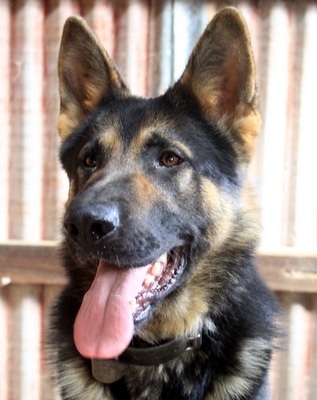 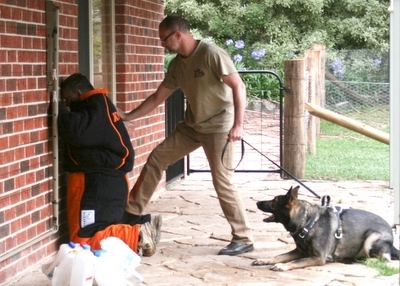 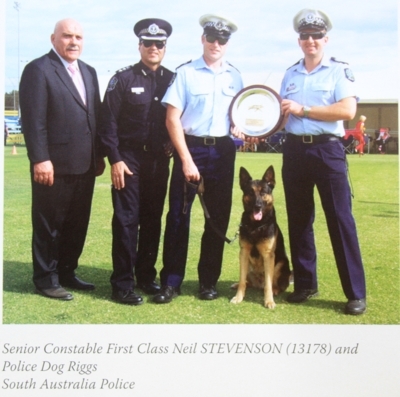 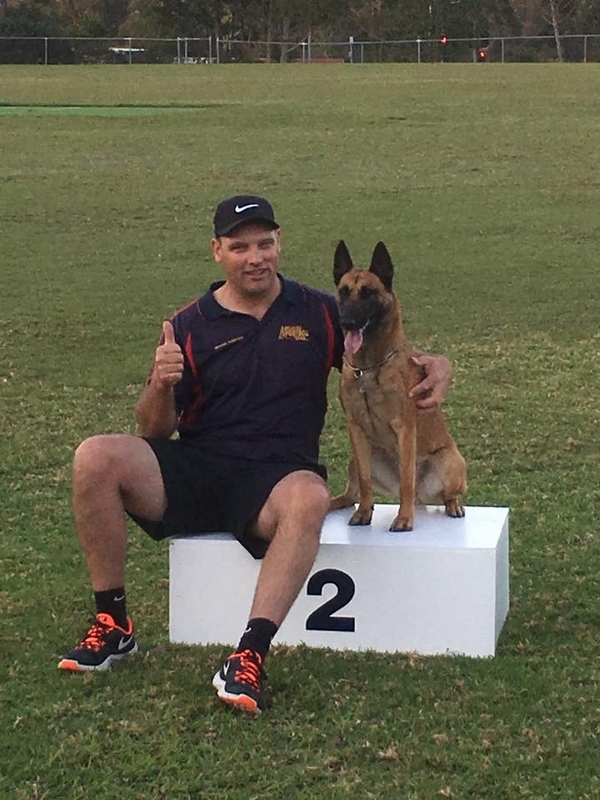 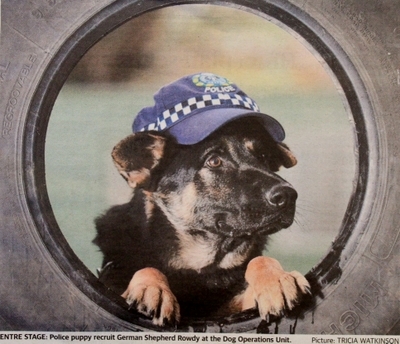 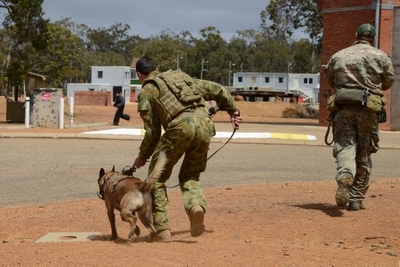 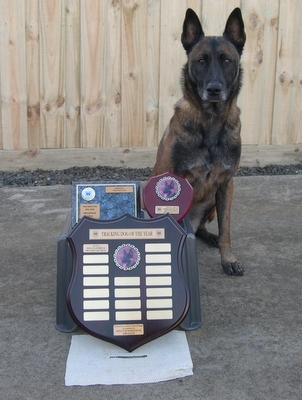 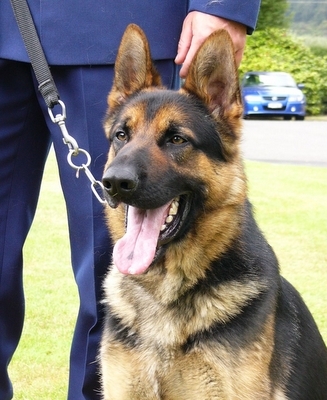 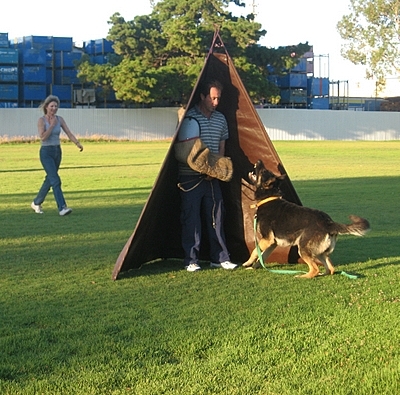 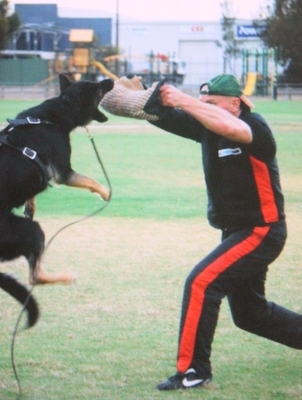 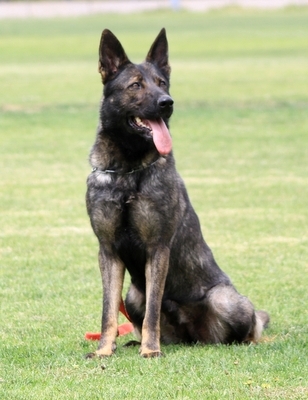 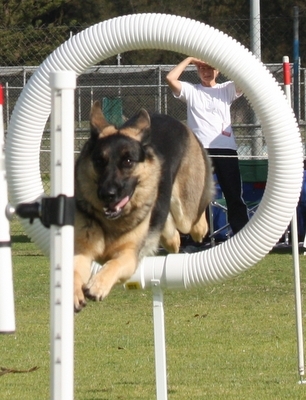 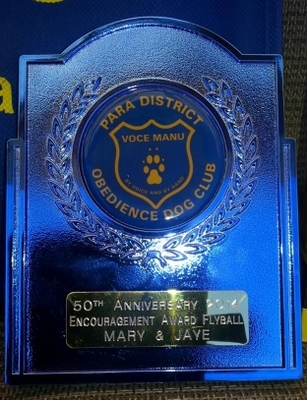 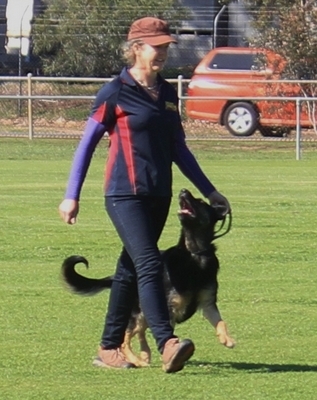 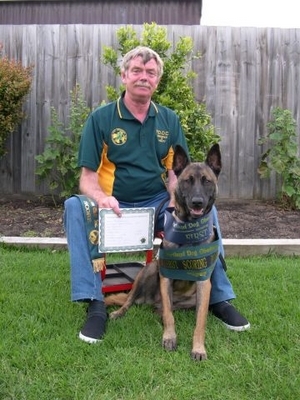 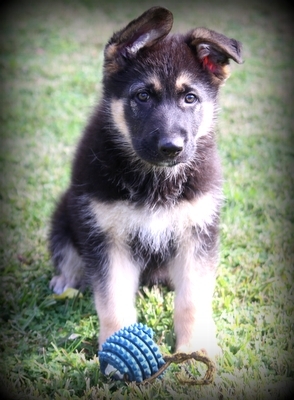 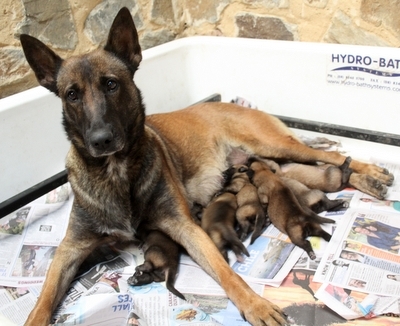 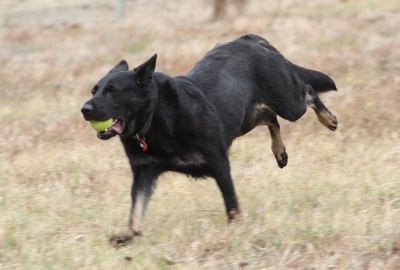 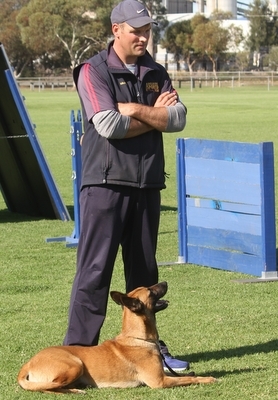 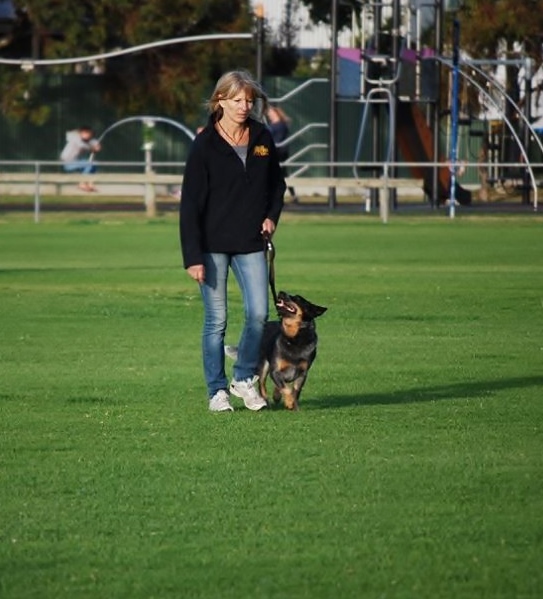 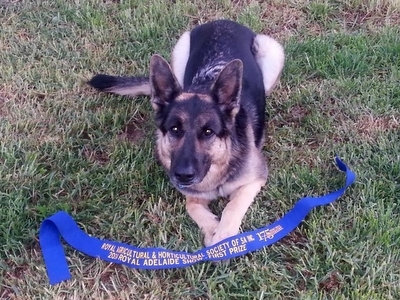 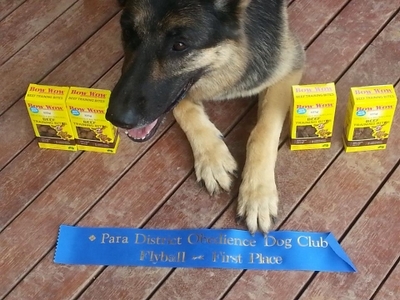 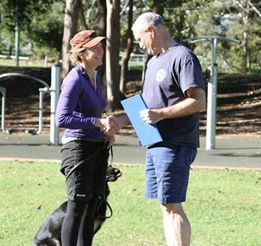 Brooksvale Kennels recieves the German Shepherd Dog Council Of Australias Bronze “Z”‘ medallion for successfully presenting 14 animals to pass their elbow scheme. 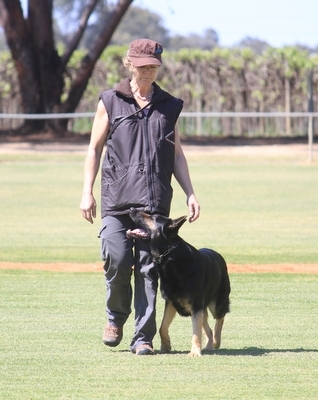 Brooksvale Omni (Zasko v Preilberg x Kottorps Fanta ) passes the AVA Hip and Elbow scheme with scores of 0.0 elbows 1.1 Hips. 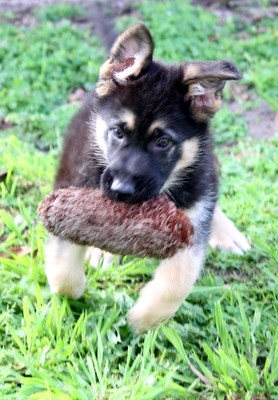 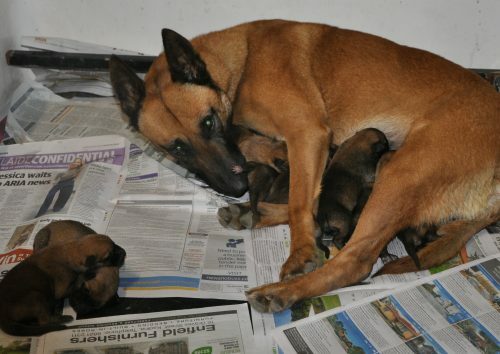 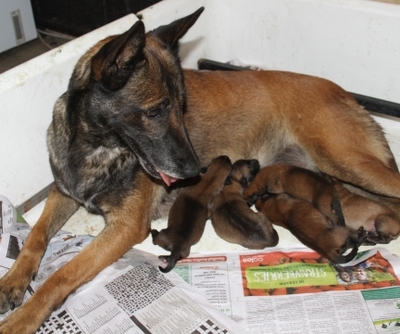 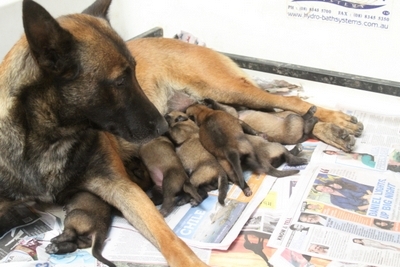 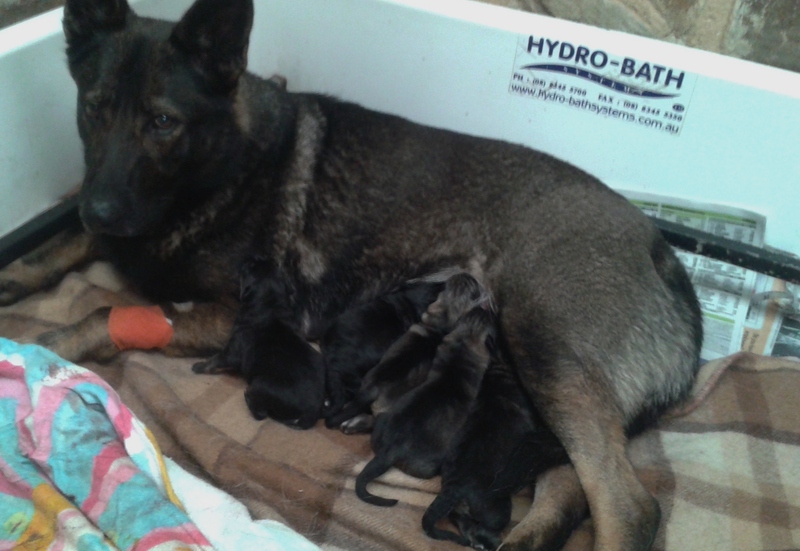 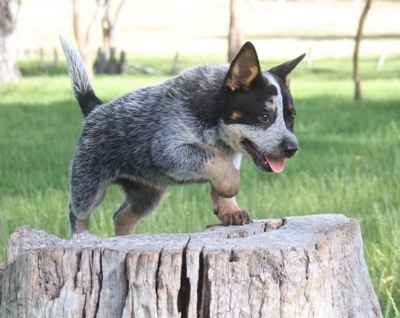 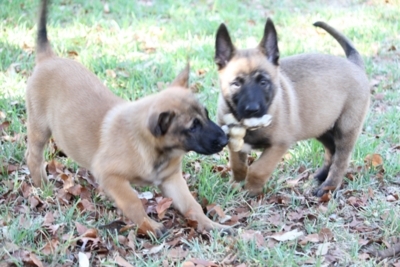 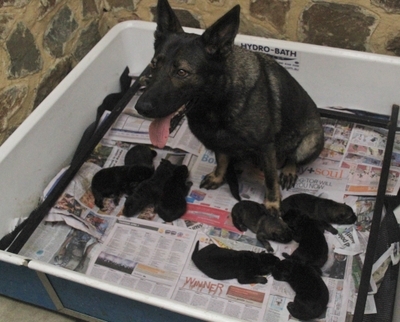 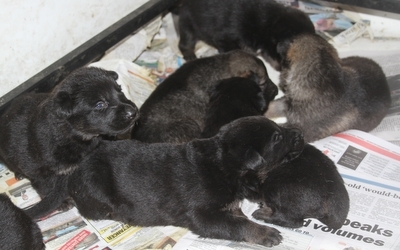 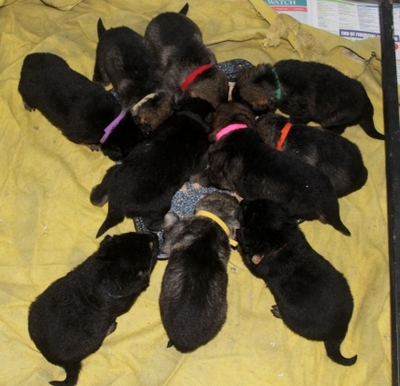 ,Brooksvale Misha whelps her litter to zasko v Prielberg.